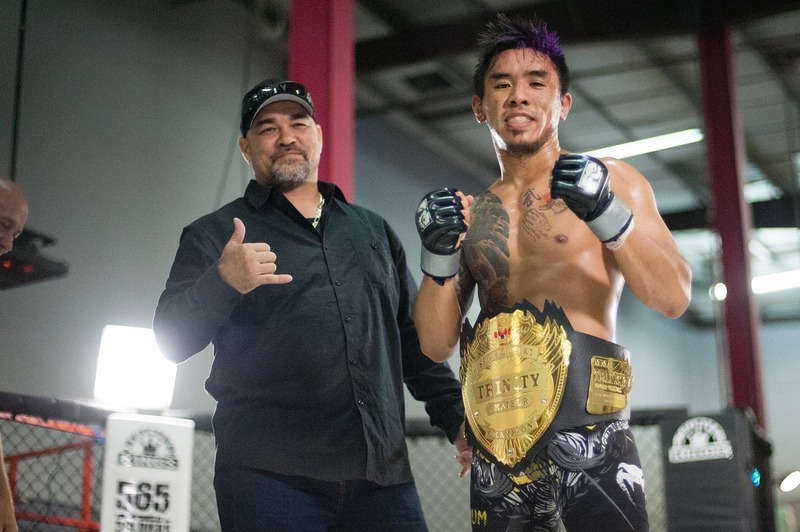 TSC (Trinity Sport Combat): Trinity Kings was developed to promote the growth of Hawaii’s MMA athlete. From youth all the way up to a professional career, TSC is focused on providing a safe, fun and fair environment for fighters of all levels. 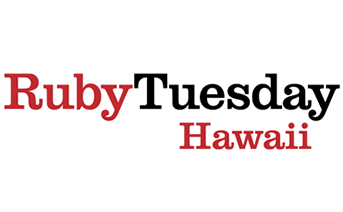 TT (Triple Threat) is a unique style of matches developed by a local promotion here in Hawaii. The first round is strictly kickboxing with a minimum number of kicks. The second round is boxing with takedowns and the final round is no Gi submission grappling. We have an A class and a B class. B class is fought with boxing gloves and for the youth head gear is required. 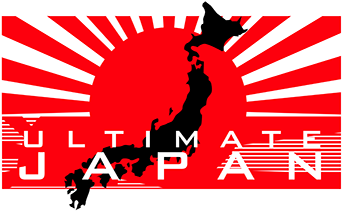 The A class division does not require head gear and is fought with MMA training style gloves. These Pre-MMA all amateur bouts help to better prepare athletes in all areas of mixed martial Arts. 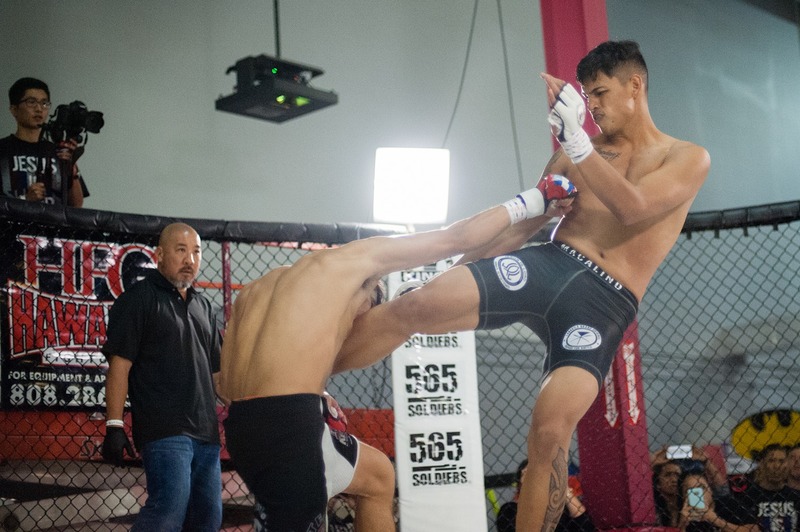 Trinity Sport Combat’s Amateur divisions feature up and coming new talent. 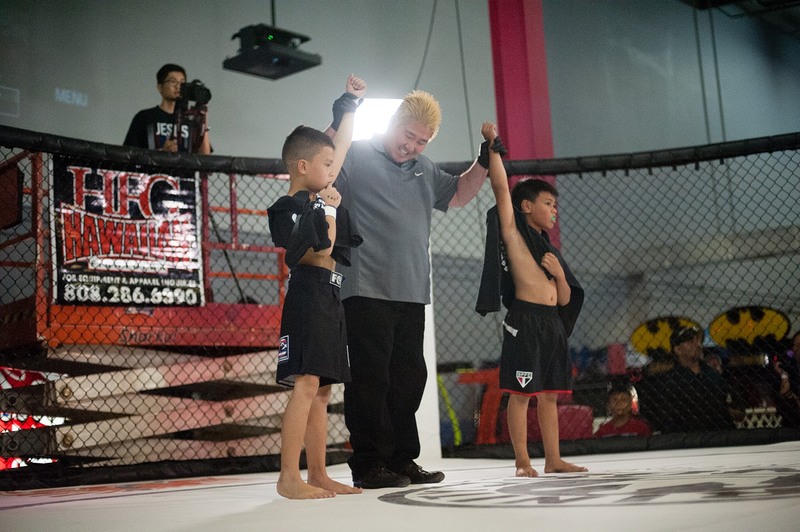 TSC’s vision is to groom young talent as well as executive-aged athletes who want to try their hand at the sport, into well-rounded, experienced fighters. Our Professional Athletes can rest assured that with a few good performances they could possibly compete for several titles. One title belt is the “Division Champion” in which they’d meet up with Local state and National talent. The other belt is for the prestige of becoming part of the “Trinity King” legacy. TSC’s “Trinity King” belt is a Super fight trophy belt in which there is no need for a title defense. The winner not only keeps the belt but also goes down in our history books as a numbered Trinity King. For example, the first winner of this belt will be listed on our website as “Trinity King 1”.